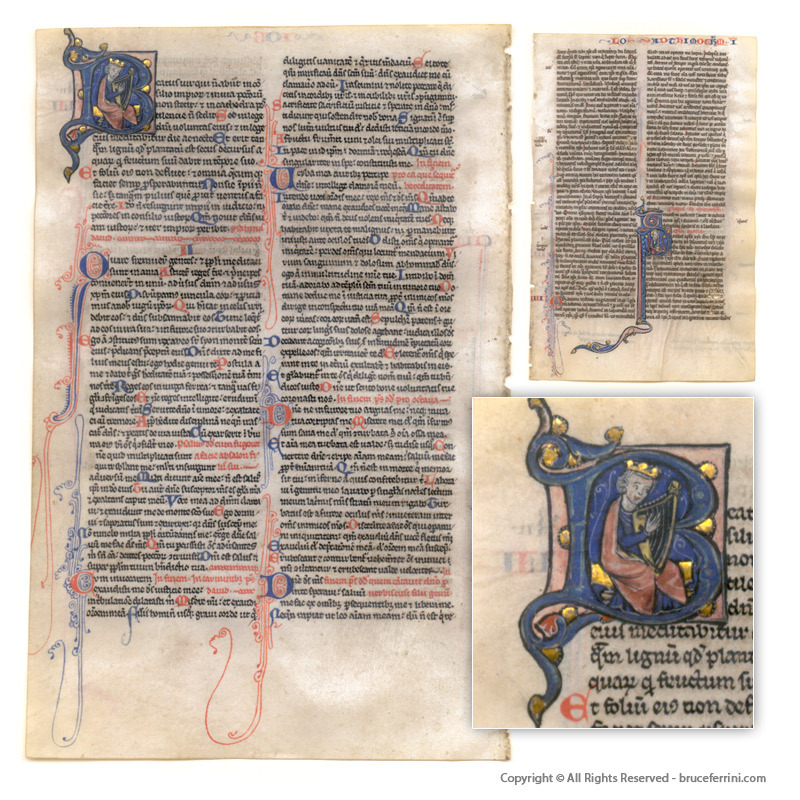 Bruce Ferrini was one of the foremost dealers in Western Medieval and Renaissance Illuminated Manuscripts in the world. Throughout his career he published more than a dozen catalogues such as the Important Illuminated Manuscripts, as well as numerous scholarly studies.-- Bruce passed away from natural causes in 2010; he was 60 years old. 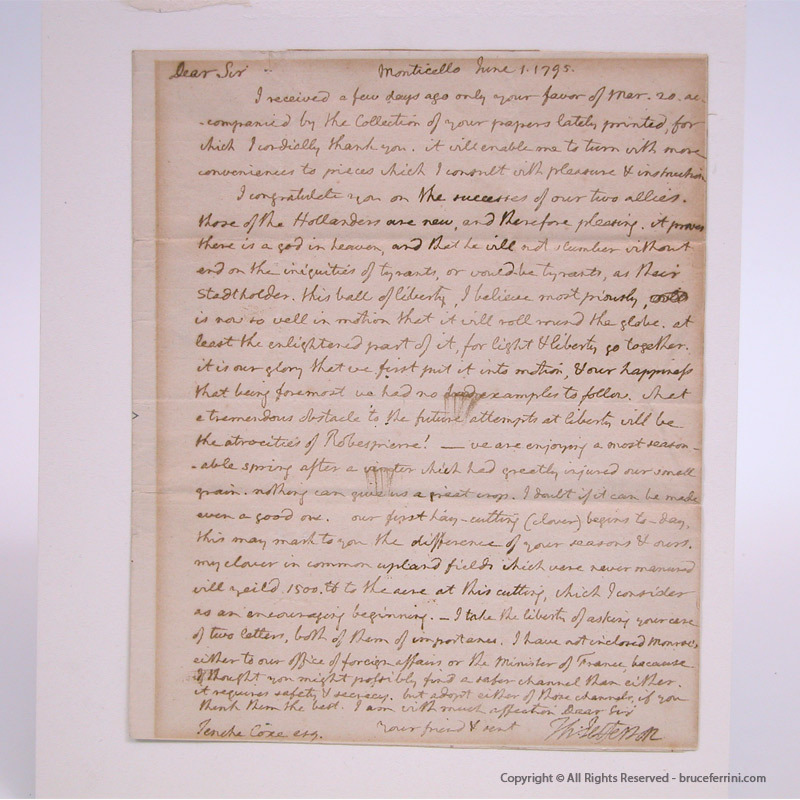 During Bruce's career as a premier arts dealer, many hundreds of artifacts/items passed through his collection. Below are just a sampling of those extraordinary items. 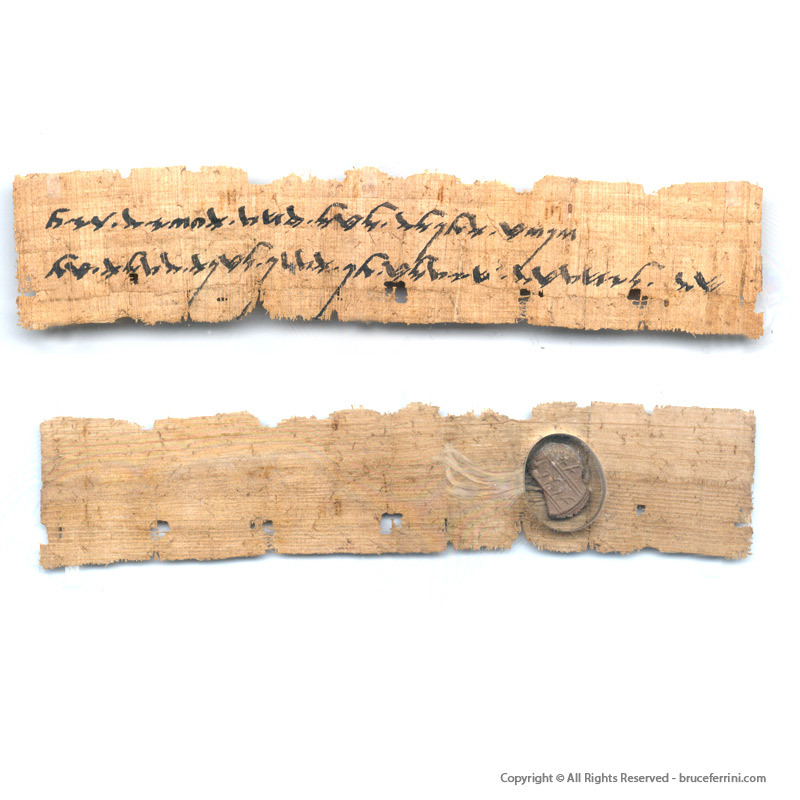 Fragment of Paul's Epistle to the Colossians, 3rd Century A.D.
On parchment, in Aramaic and Greek, Roman-Judea c. 50A.D. – 1x 1 cm - Scholarly reports by Professor Drs. 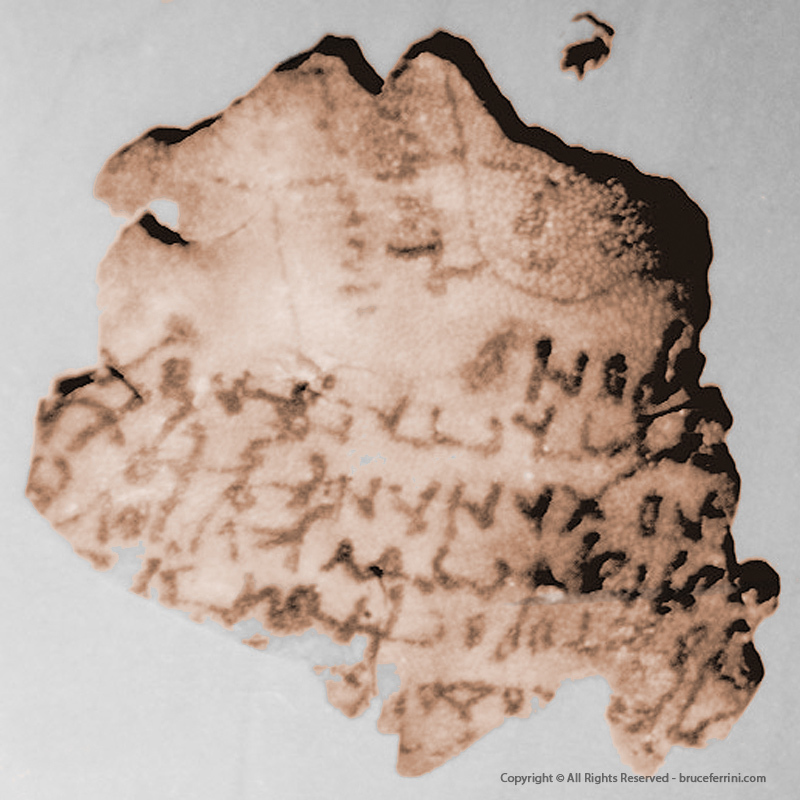 Emil Puech of Ecole Biblique, Jerusalem show that W17 has remains of 7 lines in Greek and remains of semitic letters of the cursive Aramaic type in a perpendicular direction. On W17 the writing can be inside linear blocks. 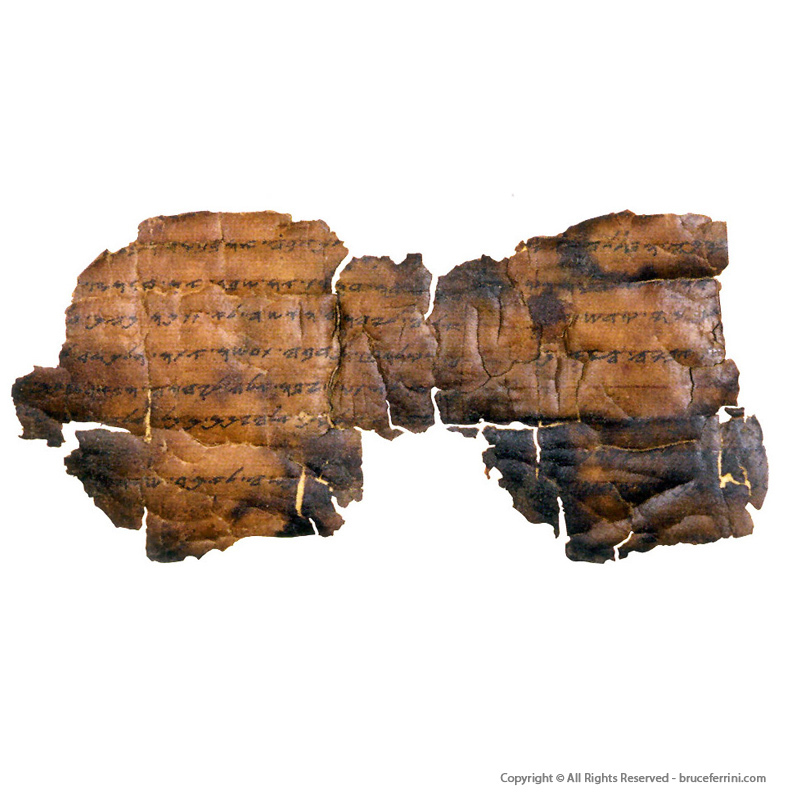 This fragment can come from other Caves in the Judaean Desert than specifically Qumran, Bar Kokhba Caves, etc. Greece or Egypt, Possibly 3rd Century A.D. 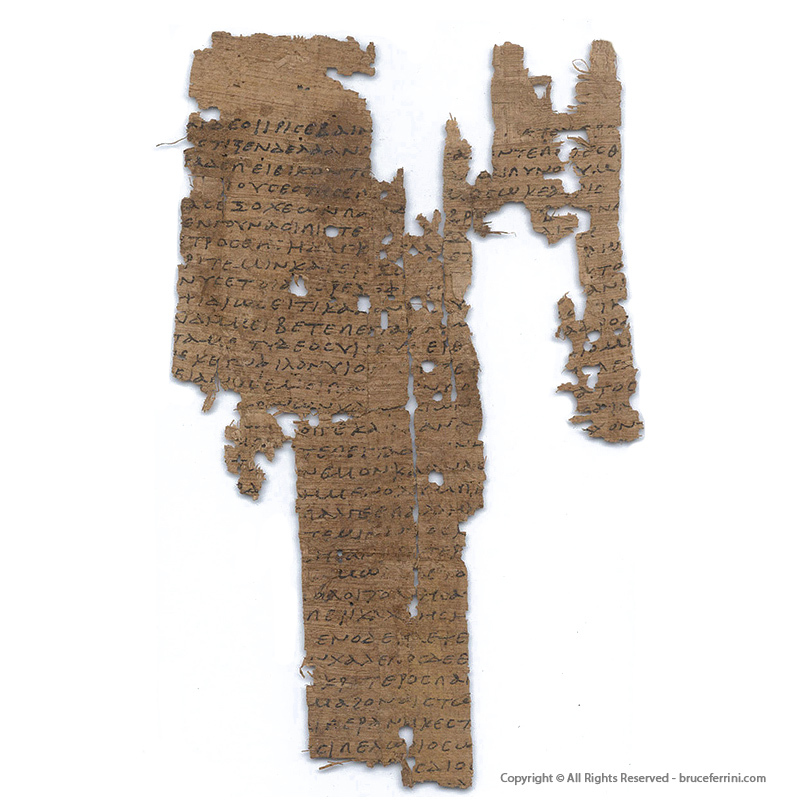 This fragment contains remnants of Iliad V lines 365-397. The location of these particular lines in the narrative of the Iliad is just after the goddess Aphrodite has been wounded in battle by the mortal warrior Diomedes. 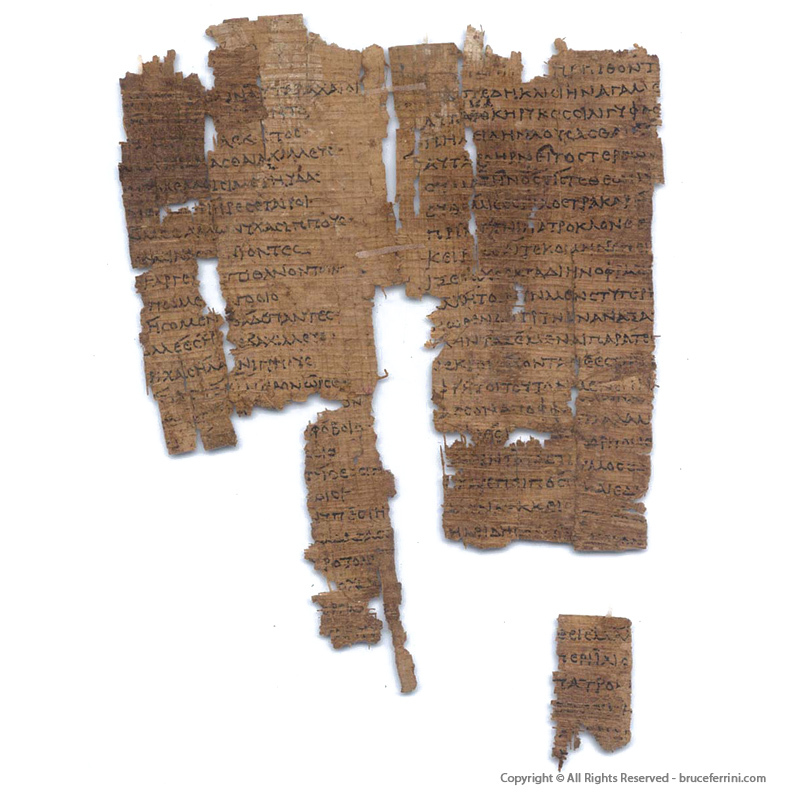 Greece or Egypt, Possibly 3rd Century A.D. Iliad XXIII opens with the Trojans mourning for the death of Hector. 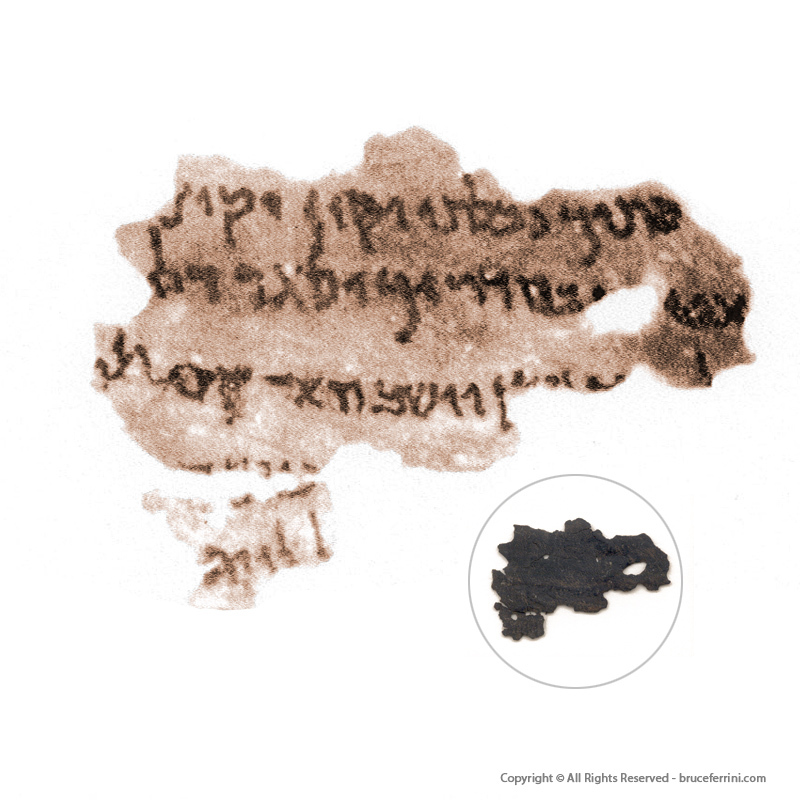 Dead Sea Scroll fragment, circa 150 B.C. Isaiah Chapter 36:19-21 "Your dead shall live again, and their bodies shall rise, shall awake...My people, enter your chambers and shut your doors...to punish the iniquity of the inhabitants of the earth..."
Nearly all known Chinese Oracle Bones derive from a single sight, Xiaotun, near the ancient capital of the Late Shang Dynasty of Anyang. Templar Testament - on vellum, in Latin - Santa Coloma, Catalonia, 1148 A.D.
46 lines of script, on impressed lines, in Carolingian minuscule script, very well preserved. 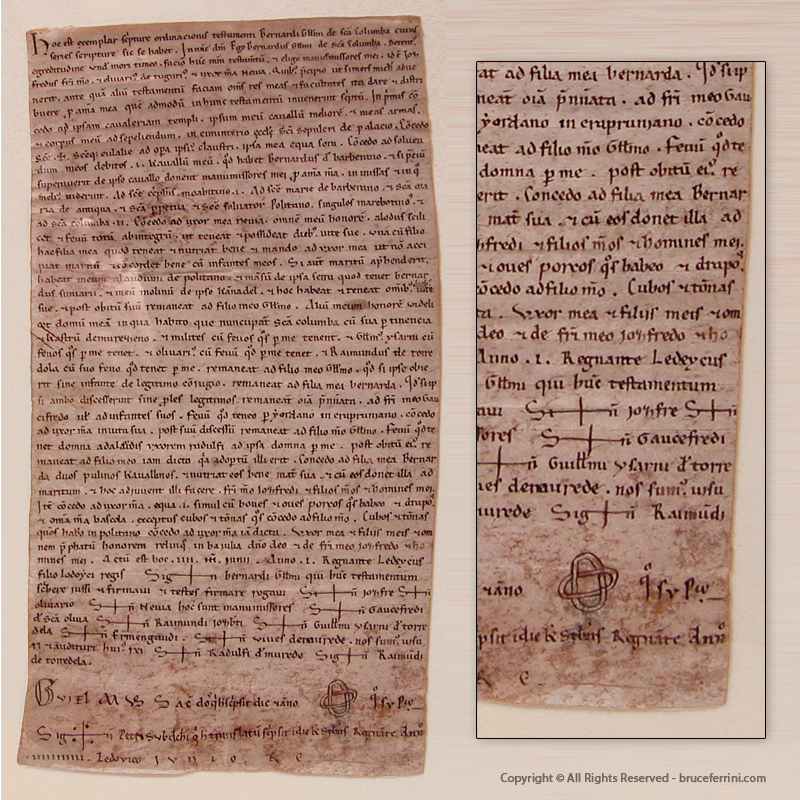 Original document in which the Templar Bernat Guillem makes donation of his goods to his family and established the alms to be paid to various churches in Catalonia and to the Order of the Templars. An important document illustrating the role of the Templars in the life of Catalonia at the time of the Crusades. 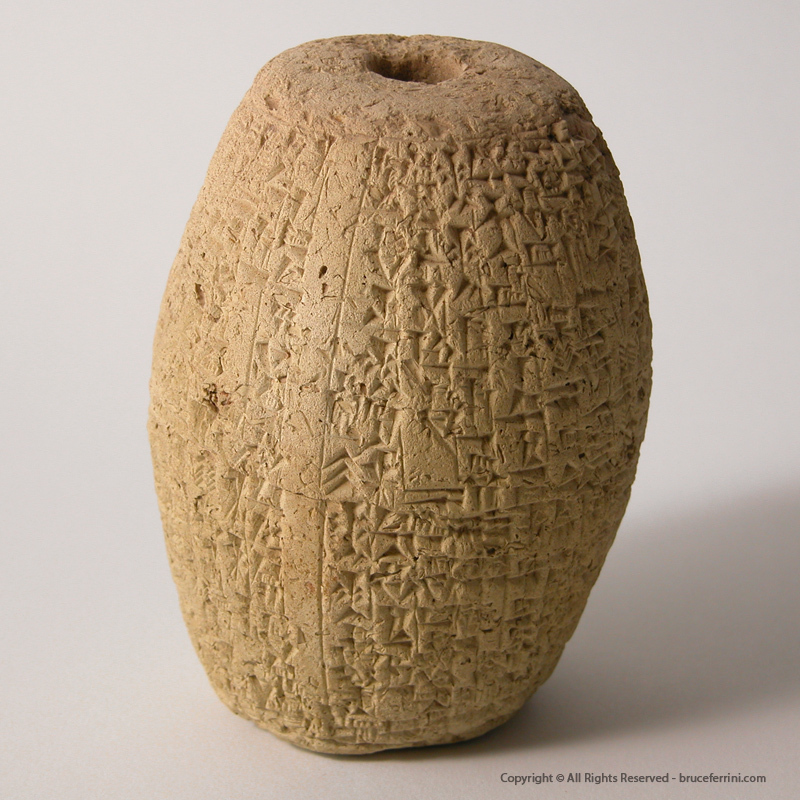 Royal Inscription of Sin-Iddinam – Babylonian terracotta Cuneiform Barrel - ca. 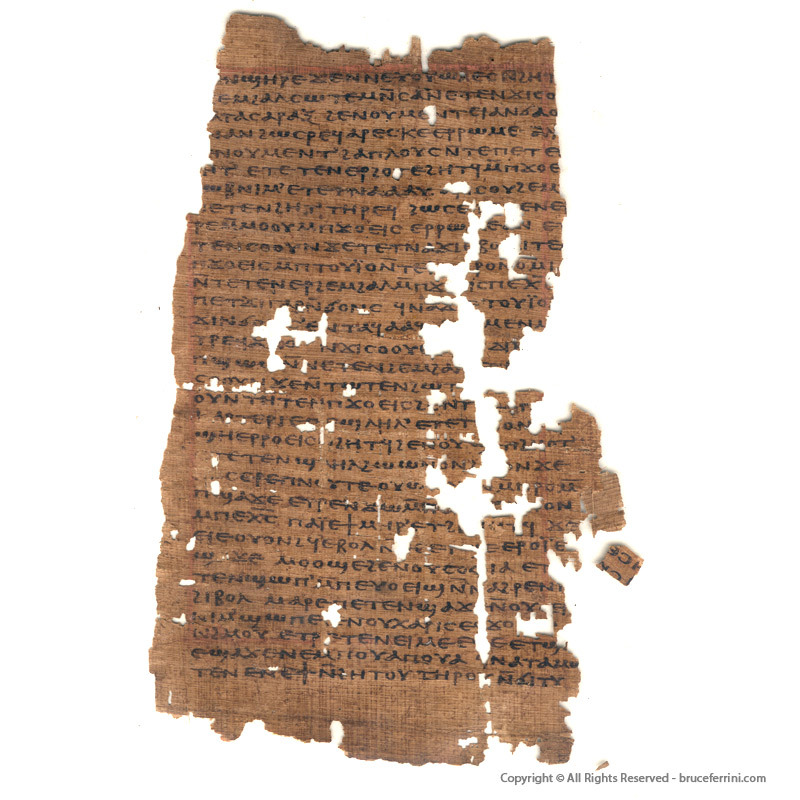 1850-1843 B.C. Babylonia, ca. 1850-1843 B.C. 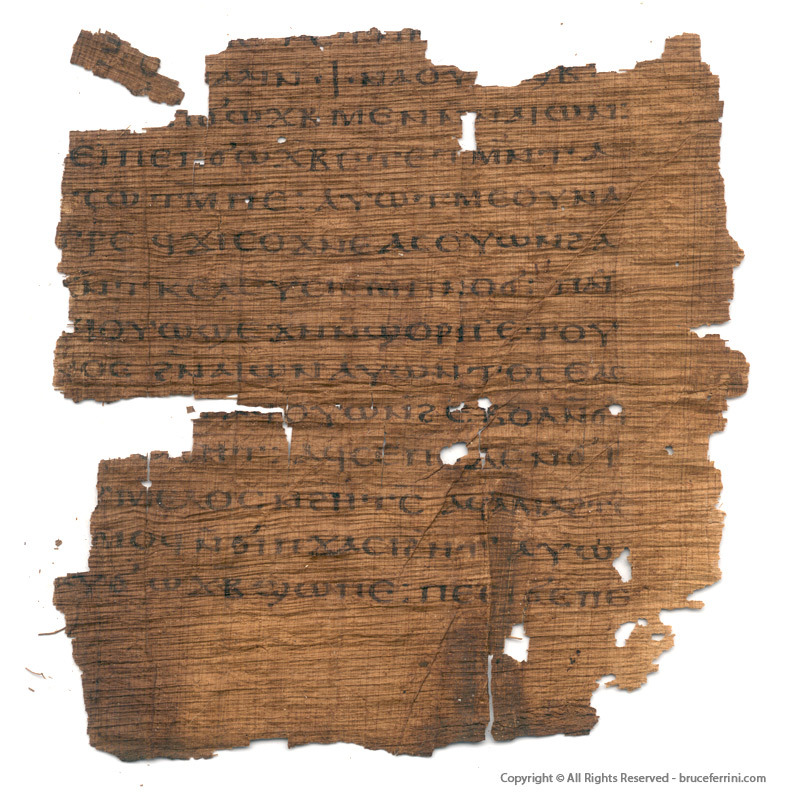 This is a beautiful and displayable ancient document. 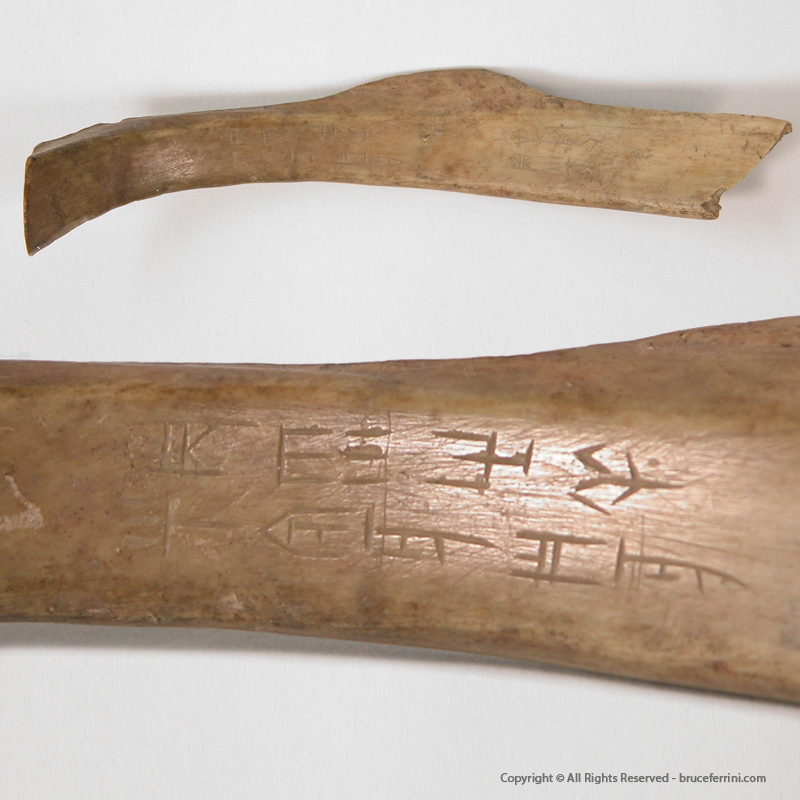 The scribe who wrote this particular example had a fine calligraphic hand. The content is fascinating, too, mentioning the ancient gods; An, the sky-god; Enlil, the air-god; Nanna, the moon-god; etc. and discussing such everyday issues as “men’s wages”. 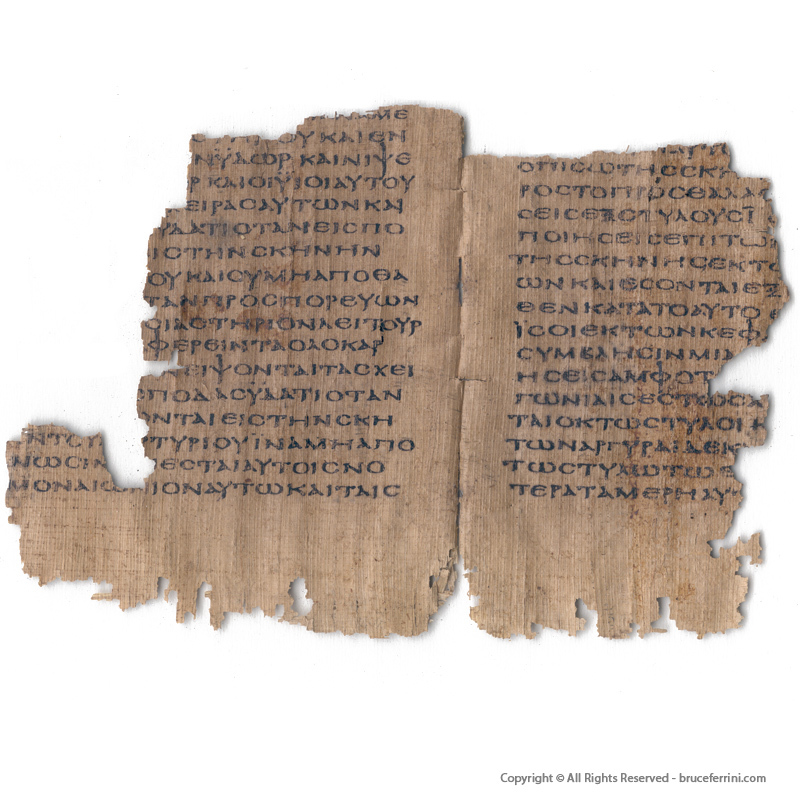 Seen in its full context, it offers an illuminating view of life in early antiquity.